This month the 21st until the 24th sees the return of the LPGA Honda Classic to Siam Country Club Old Course, only a short drive from central Pattaya. This high class event brings top women golfers from all over the world who will be competing for a prize purse of 1.6 million US dollars. Among the many top Thai golfers scheduled to join the tournament are two pros who first joined the Honda LPGA Thailand as amateurs and now enjoy a very successful career on the LPGA Tour – Ariya “May” Jutanugarn, No.1 in the Rolex world Rankings, and Moriya “Mo” Jutanugarn, currently at No. 20. To see two Thai nationals, and sisters to boot, amongst the top twenty in the world is a truly remarkable achievement and they are bound to be a big draw in the upcoming event. Playing alongside them will be a host of top quality players from Europe, America and Asia, to make this a truly international tournament. In addition, there will also be a “Festival Village” that will feature interactive activities and food stalls for spectators to enjoy across the four days. Fun under the sun, there is something for everyone. 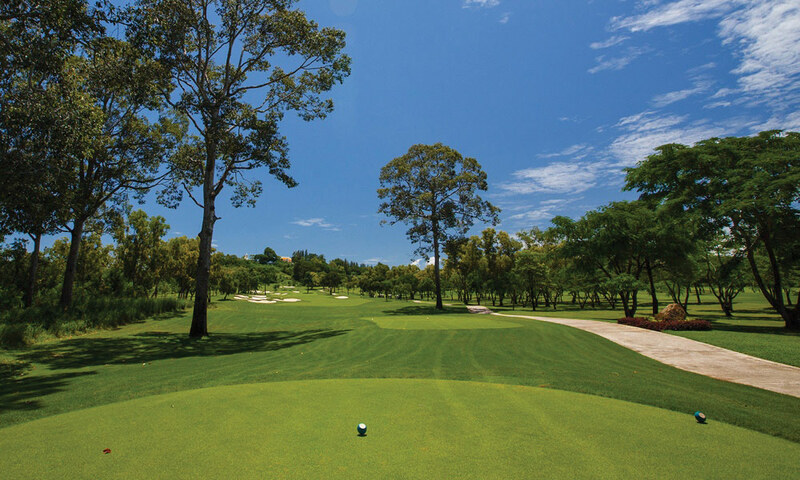 Siam Country Club old course itself was founded in 1971 and has had constant upgrades and improvements since then, both to the course itself and the clubhouse and practice facilities, which has made it the home of the LGPA in Thailand and one of the best layouts in the country. The extra attractions for spectators attending will be second to none, with a host of interactive activities for golfing enthusiasts of all ages. Their will also be a host of food and drink outlets, featuring both Thai and international food. Ticket prices are remarkable value considering the quality of the event and the class of golfer that you will be able to see close up throughout the event. Prices start from as low as 350 baht for the Thursday or Friday, 550 baht for the Saturday or final day Sunday, a weekend pass for 950 baht and a truly great value price of 1200 baht for admission to all four days. Anybody who enjoys viewing top quality golf should get along to Siam Country club to watch the world’s best women golfers compete in this year’s Honda Classic. And being such great value, for anybody interested in the great game of golf, it’s a must see.